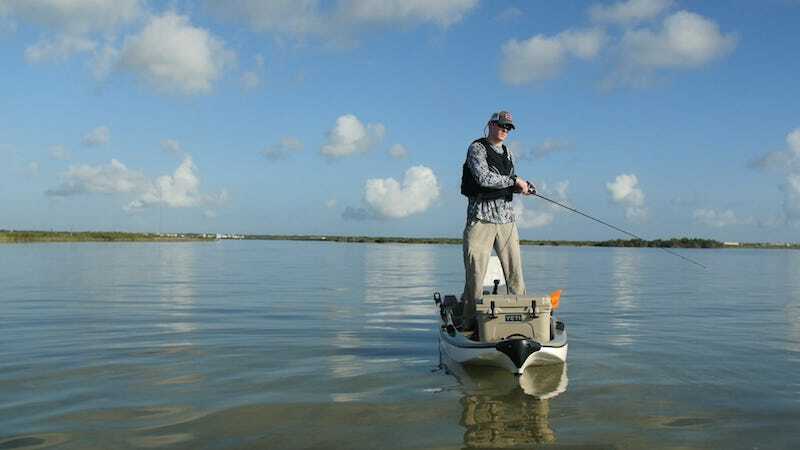 If you love fishing, the G5 Marine Stik Boat is perfect for you! 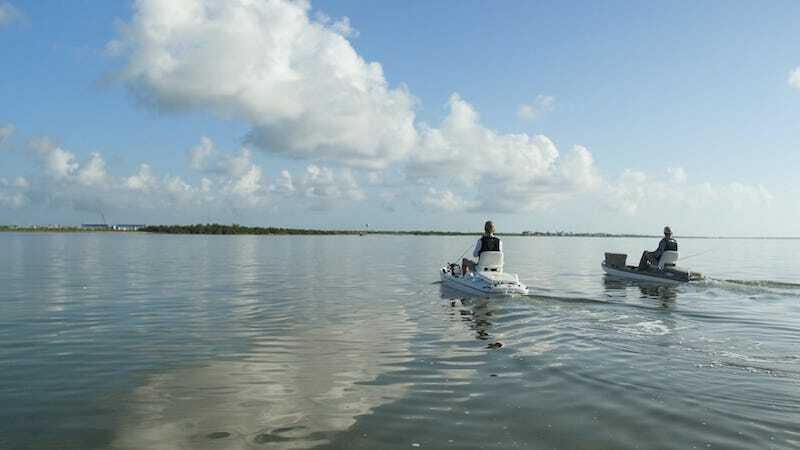 It’s designed to be the ideal boat for people who love fishing alone. 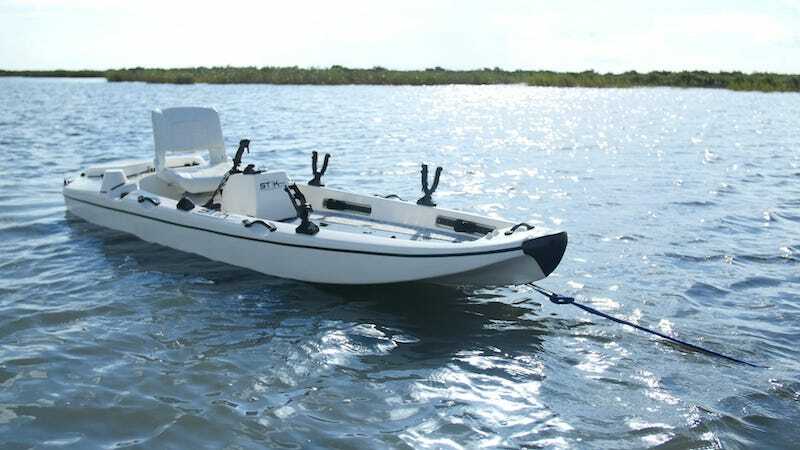 The design is a hybrid of a bass boat, kayak, and a skiff, and it also features a streamlined hull. 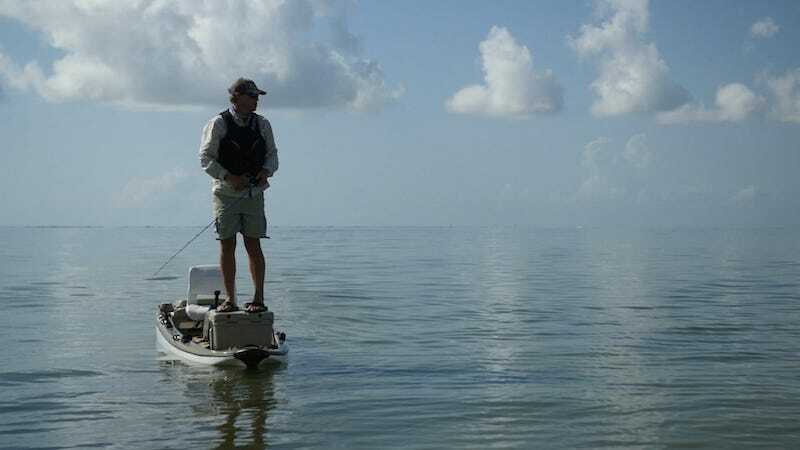 These features give you the ability to stand and fish anywhere on the deck—you’ll be able to fish comfortably anywhere in the water! 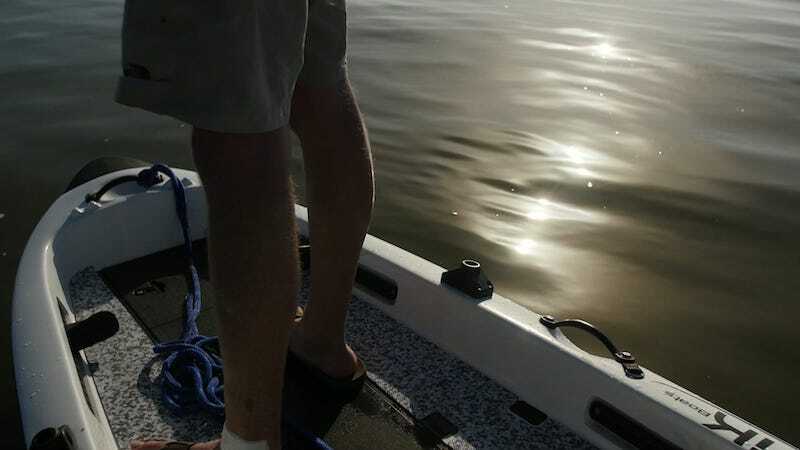 The boat has a jet-driven 17.5 HP engine, running quietly and not disturbing the fish below you. Its top speed is 27 mph, and it can hold 3.7 gallons of fuel for a roughly 30-40 mile ride—it’ll keep up with you all day long! It can float in just three inches of water, and you can control it with a joystick—just like playing a video game! 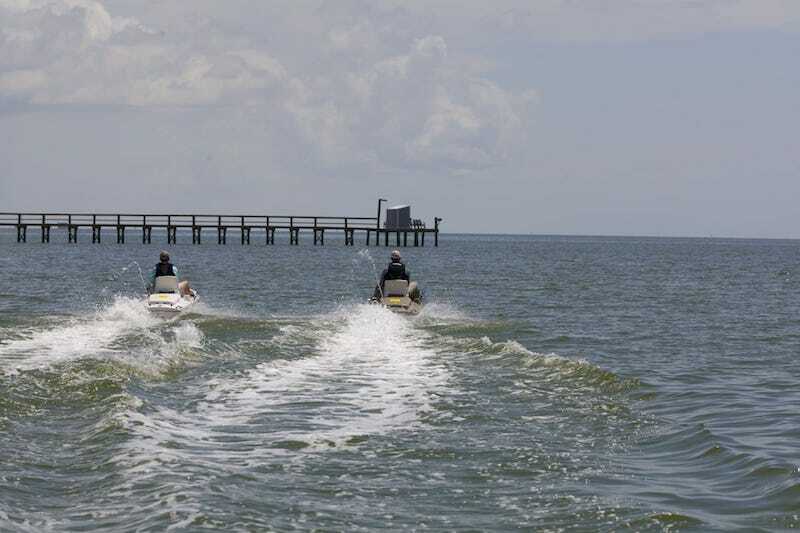 The boat has cold storage and dry storage for all your catches, and it’s easy to transport to and from the lake. 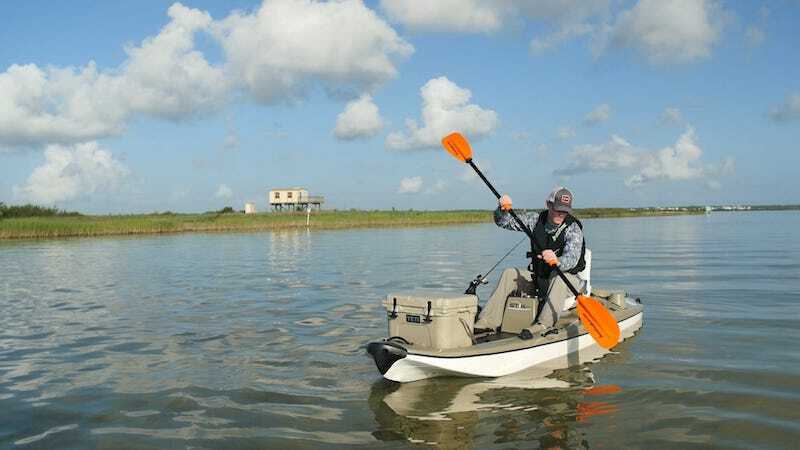 Controlled by a stick, this easy-to-use boat is perfect for any fishing fanatic! 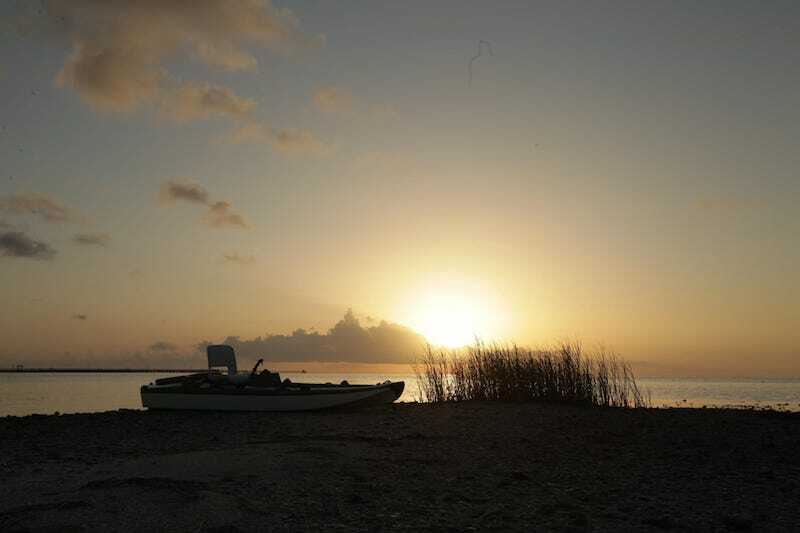 For more information on the Stik Boat, contact the company here.